Stepping outside the box is Con Zarocostas, the owner of Coogee Café, bringing the area a much needed funky alternative vibe to the area. The Coogee Cafe is transformed Wednesday to Sunday nights to Coogee Cafe...After Dark where locals will enjoy themed nights, great beer and of course a delicious menu. Dan Hampton, local restaurant manager and director of Beer Snobs, an Aussie Boutique Beer Appreciation company, has joined forces with Zarocostas, to bring Coogee locals the first small food, wine, beer hangout. Coogee Cafe...After Dark is designed for those who enjoy simple food while drinking and supporting quality, local boutique beer and wine. "Coogee Café is definitely one of the most popular cafes on Coogee Bay Road, but the street lacks a chilled place to eat and drink at night, without having to go to one of the big pubs or restaurants", says Hampton. This is where Coogee Cafe...After Dark comes in. "We want it to be a place where friends and couples looking for a cool atmosphere can come and hangout, without having to dodge pool cues or brave the busy pub queues" Hampton said. 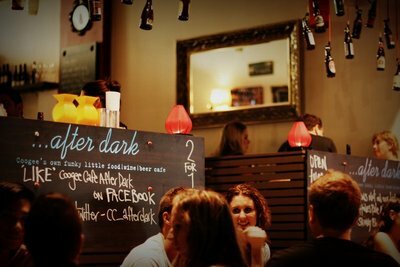 Serving over 25 Aussie Hand Crafted Beers, pouring 12 Aussie Boutique Wines by the glass, and accompanied by a simple yet delicious menu, Coogee Cafe...After Dark have opened its shutters every Wednesday to Sunday from 6pm until late, while Coogee Cafe will keep its regular day time trade of 7am - 5pm daily. Why? 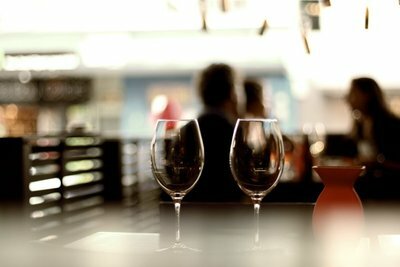 A great small food, wine, beer hangout.